Taking a multivitamin each day is an easy and inexpensive way to ensure that you are getting the adequate supply of vitamins, as well as some minerals, that you need each day. It is advisable to get our vitamins from the foods we eat. Yet, our busy schedules do not always allow this. This is why a multivitamin is so important for most of us. Multivitamins can combat daily stress. Your body deals with a variety of stresses every day. If it is receiving the necessary vitamins and minerals it needs, it is able to combat this stress more effectively, thus keeping you from becoming sick. Our body needs a great amount of energy to perform the daily tasks we must do every day. One way to make sure we have this needed energy is by taking a multivitamin (since it may be hard to find the time to eat healthy every day). Our bodies need certain vitamins for certain reasons. If we are deficient in one or more, health conditions may occur. Taking a multivitamin is one quick way to stop a vitamin deficiency from occurring. For example, our bodies need Vitamin A to keep our immune systems healthy, as well as maintaining healthy vision. Our bodies need mental clarity, just as it needs energy to function properly. Vitamins and minerals help our brain to function better. This helps us to achieve mental clarity. It has been proven that if you provide your body with essential nutrients it needs, you may very well prevent cardiovascular disease, and even cancer. Not all multivitamins are created equally. You don’t necessarily have to purchase a name brand multivitamin, but you should consider the multivitamin ingredients. Read the label and see if it states that it contains Vitamin A, Vitamin C, Vitamin C, Vitamin D, Vitamin K, and folic acid. You should also see if it contains the Recommended Daily Allowance (RDA) of copper, zinc and iron. Some multivitamins are designed for a certain group of people. 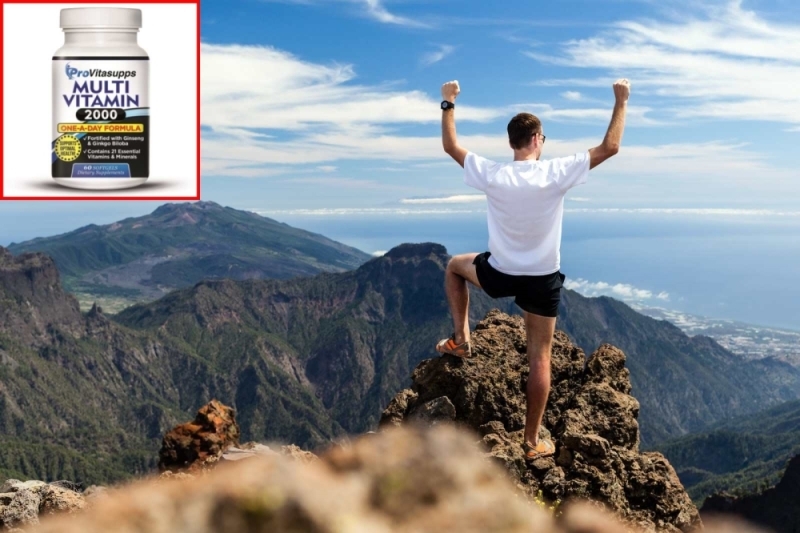 For example, the makers of the multivitamin line Centrum have a number of different products such as Centrum Ultra Women’s, Centrum Ultra Men’s, Centrum Ultra Women’s, and Centrum Performance to name a few. Each of these brands contains beneficial vitamins designed just for that group. 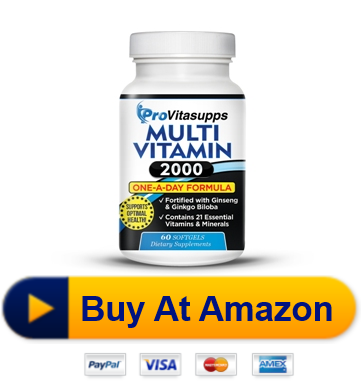 Many people will also choose to take other supplements along with their multivitamins. For example, fish oil is a popular supplement that helps to lower the risk of cardiovascular diseases and other nutritional deficiencies. Many people will take fish oil supplements in pill form and liquid form while taking multivitamins. If you want to achieve better overall health, and if you don’t aquire enough nutrients through your diet, then you may want to consider adding a multivitamin to your daily regimen. It can be an easy and affordable way you can achieve better health.